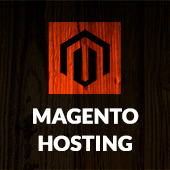 Magento Connect is a marketplace that allows Magento community members and partners to share their open source or commercial contributions for Magento with the community. It contain both free and commercial extensions. 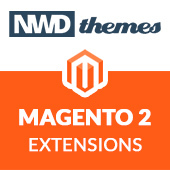 Free extensions are uploaded to Magento and available for direct download from Magento Connect. Check the box to agree to the extension license agreement. The extension key is revealed. Click Select Key to copy the key. Paste the extension key in Step 2 field and click Install. Magento Connect Manager verifies the extension key and gives you options to Cancel Installation or Proceed. Click Proceed. The Console Box displays the results of your install. If there are any issues, it will be displayed in Console box. 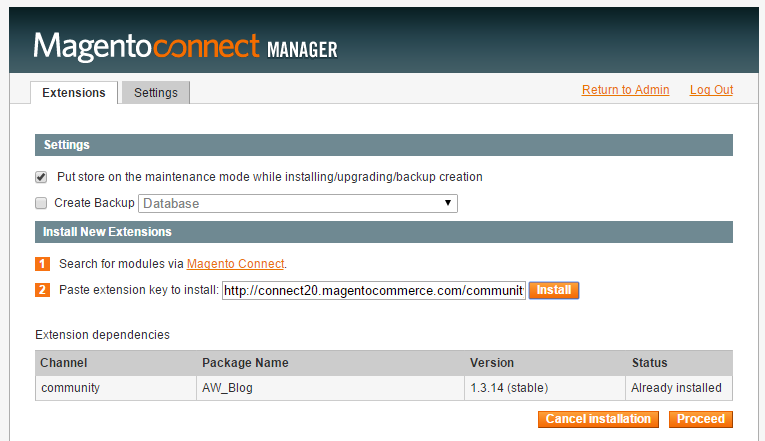 you are attempting to install is a Beta – the Magento Connect Manager settings must be changed in order for you to install a Beta extension. Magento, Tips & Tricks install extension, magento, magento connect. permalink.